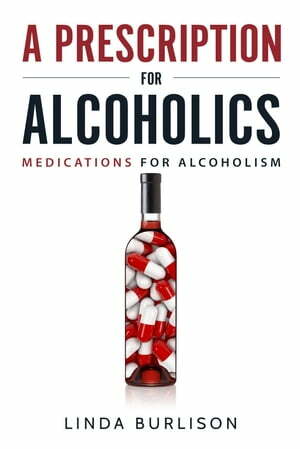 Collins Booksellers - A Prescription for Alcoholics - Medications for Alcoholism by Linda Burlison, 9781988444093. Buy this book online. ‘A Prescription for Alcoholics – Medications for Alcoholism’ by author Linda Burlison, is the first book ever published about FDA-approved medications to treat alcoholism. The book takes a first sober look at anti-alcoholism drugs, the research behind them, and why nobody seems to know about them. Most people (including physicians and alcoholics) are unaware of the FDA-approved medications to fight alcoholism, despite the fact that the US government calls them the ‘standard of care for the treatment of alcoholism.’ Instead of medical treatment, the vast majority of doctors send treatment-seeking alcoholics to Alcoholics Anonymous-based 12-step programs which result in a dismal failure rate estimated at 90 percent.